Elected by the General Assembly on March 11, 2016, to an eight-year term beginning April 16, 2016, to fill the vacancy created by the resignation of Stephen R. McCullough. 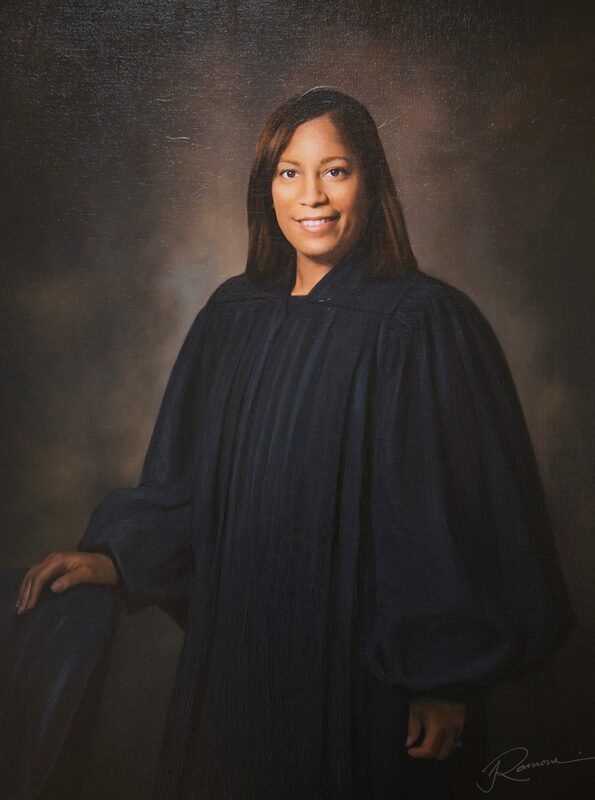 Sources: Elected district court judge, Journal of the House of Delegates, 2011 Special Session I, p. 77; elected Court of Appeals Judge, Minute Book 2016 Session, Senate of Virginia, March 11, 2016; professional career, Reports of the Secretary of the Commonwealth, 1993-1994 to 1997-1998 and The American Bench-2016: Judges of the Nation, 3265. Digital image of photographic portrait by Michael Hart, 2016. See also Mary Janipher Bennett Malveaux (1967–), Library of Virginia Strong Men and Women in History honoree, February 2017.